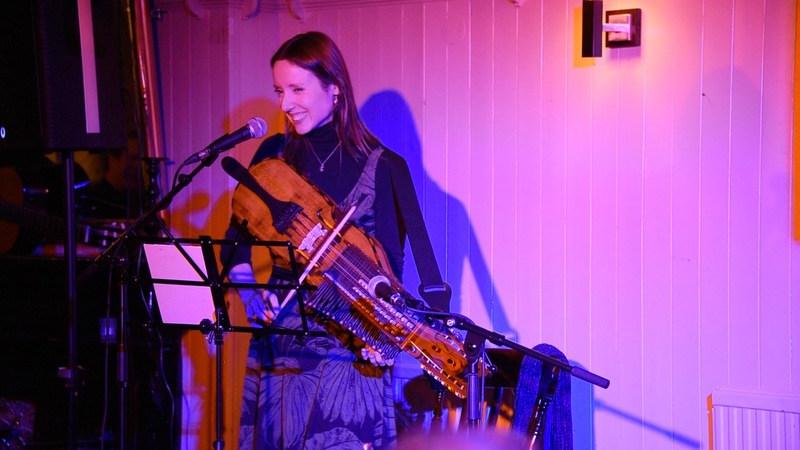 Such a special evening at Colindale Folk Club on Monday – a huge thank you to everyone who came. I’m just writing to let you know the wonderful Chris Brody filmed the evening so I’ve been putting up some videos – take a look here! I’ll be at Colindale again on December 12th to lead a few carols. Meanwhile back to exploring sound combinations for a concert on the 8th December at the Cello Factory Gallery.